but we’re very serious about our customers. We’re Spadafy, a dynamic consulting group and solution provider based in Seattle with presence in Colorado, Massachusetts, Texas, and California. We pride ourselves on developing creative, engineered solutions for healthcare and commercial customers. We’re completely vendor agnostic, and believe in a customer first approach in everything we do. Spadafy is a different kind of solution provider. We were founded by and are led by engineers who have spent their careers solving the problems you face everyday. We work for you to get the best solution, at the best price, customized to solve your business problems. We settle for nothing less than success. 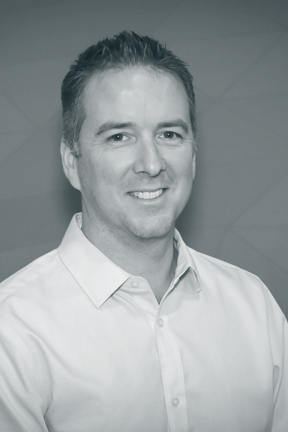 Prior to Spadafy, Rod founded a Seattle based data center solutions provider. His ability to adapt to changing technologies has enabled sustained growth for 14+ years. He possesses a clear understanding of how to effectively position IT and how to drive transformation initiatives to meet business requirements of enterprise organizations. Marc is a former director from Siemens Health Services and has 15 years of healthcare technology experience. One of 10 consultants selected to start a Consulting Group within Siemens, he helped it grow to several hundred. He brings this experience to Spadafy to help our customers improve clinical workflow through technology. 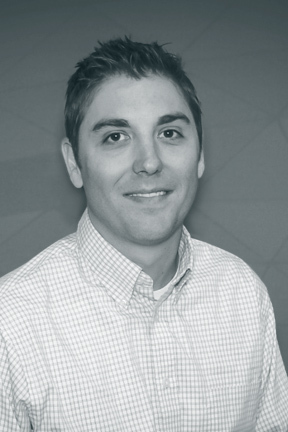 Paul has over a decade of experience working with award winning health systems to improve processes & user experience. As a former Hospital CIO, IT Director, Practice Manager, and Vendor Engineer he has seen the unique challenges in healthcare IT & has consistently architected processes and solutions to overcome those challenges. Kevin brings 15 years of combined know-how in healthcare IT to Spadafy. His experience ranges from Hospital IT engineering lead to managing the end user virtualization and UX practice at Siemens Health Services. At Spadafy, Kevin brings his knowledge in architecting clinical solutions that deliver seamless user experiences in healthcare. 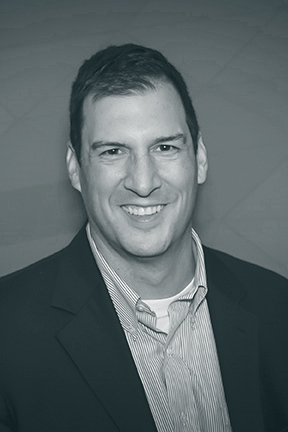 Dan joins Spadafy with over 20 years of experience in healthcare IT consulting. 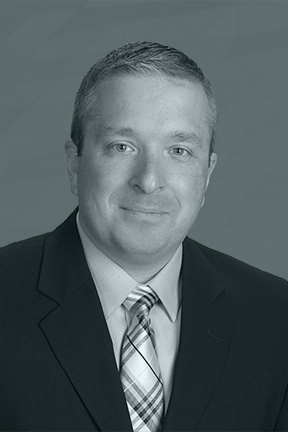 His background includes managing multiple EUC consulting groups & years of assisting healthcare organizations with the architecture & implementation of a variety of IT infrastructure technologies. His expertise ranges from storage/SAN, to EUC & VDI. 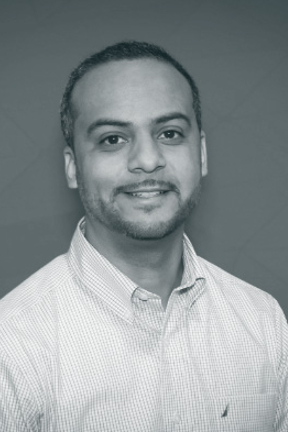 At Spadafy, Earl oversees our information security & leads the development & execution of our Digital Risk Group. 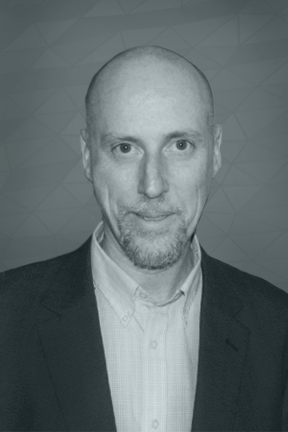 His background includes more than 20 years in IT leadership, DOD work & a wide range of professional experiences from working with start-ups to merging security programs as the security leader for a multi-billion-dollar company. We’re always looking for great additions to the team – If you’re dedicated to making technology better and want to work in a fun, start up like culture, send your resume and details to jobs@spadafy.com.